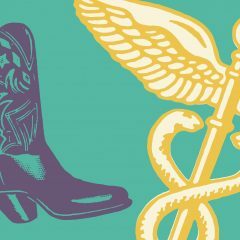 The non-intoxicating compound in cannabis, cannabidiol, more commonly known as CBD, has become ubiquitous in American markets recently, and for good reason. CBD is believed to be effective in treating a laundry list of conditions, including inflammation of joints and muscles. While methods like candies and tinctures are becoming popular ways to take CBD, there’s no need to ingest cannabidiol to make the most of its pain-relieving effects. 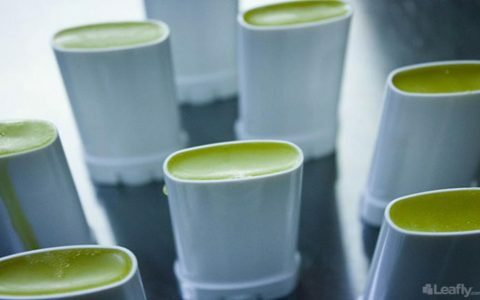 For consumers seeking to ease a specific ache or pain as quickly as possible, a topical product like a CBD salve can be a good solution. Salves go straight to the source, focusing the effects of CBD directly on a problem area. 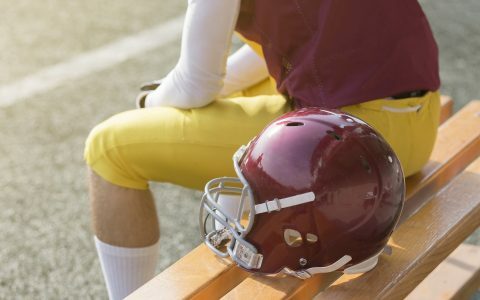 That makes CBD salves an ideal delivery system for athletes, people with chronic pain, or anyone who just wants no-nonsense relief for everyday aches and pains. Studies show that using a CBD salve right on the affected area is not just effective, but powerful. Because a CBD salve doesn’t need to be metabolized, a topical dosage is strong, reliable, and starts working quickly. 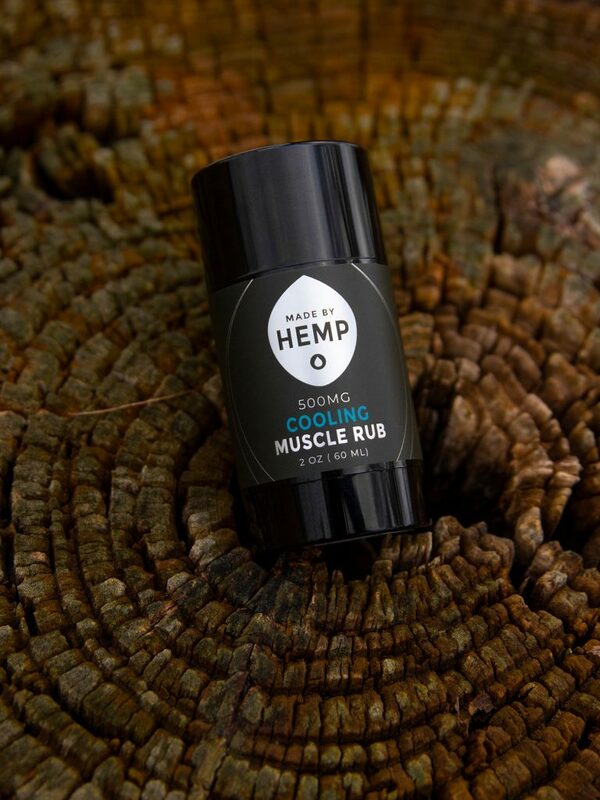 When used directly on the muscle that’s giving you grief, a CBD salve doesn’t just alleviate pain, like a warm rub or a cooling, menthol liniment. It actually fights inflammation at the source. 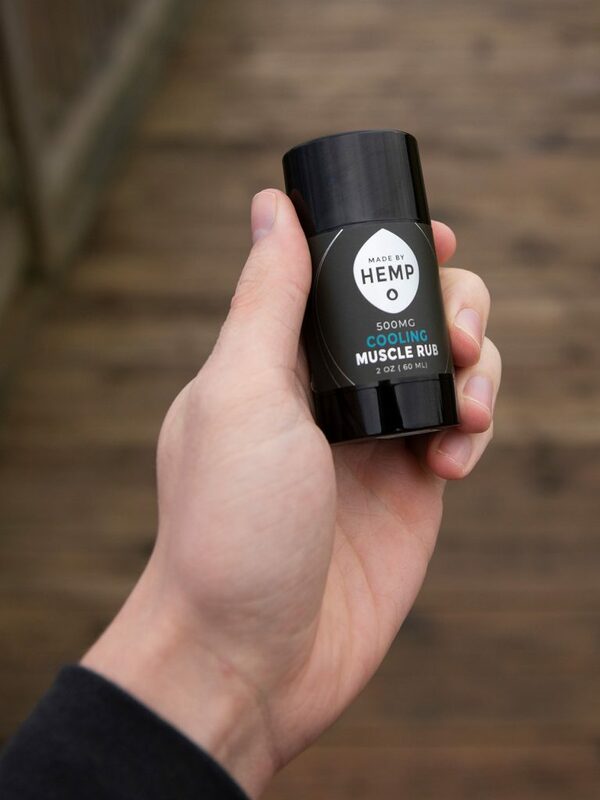 This doesn’t mean traditional muscle rub ingredients like menthol don’t play a supporting role in CBD salves. 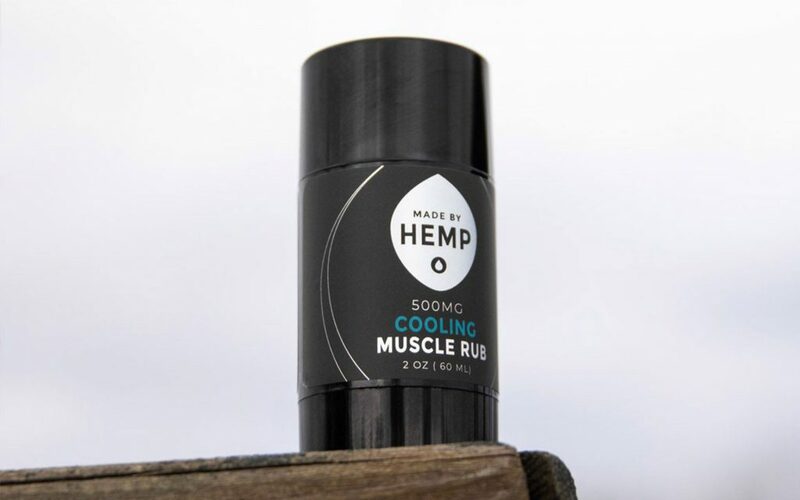 Made By Hemp’s house-brand salve, for instance, is formulated with go-to pain relievers like arnica and peppermint that supplement the relief provided by 500 mg of CBD. Some of Made By Hemp’s other topical offerings include ingredients like eucalyptus and ginger for that same immediate effect. Made By Hemp founder Jeff Gallagher knows the power of CBD firsthand. Just over five years ago, his father-in-law and wife both passed away in the space of about a week, leaving him widowed with a young son at home. As a result, he found himself suffering from debilitating panic attacks and anxiety. The pharmaceuticals his doctor prescribed to treat them left Gallagher in a fog, making them a non-starter. That was when a neighbor offered him some cannabis oil; after Gallagher started using it, his panic attacks stopped cold. 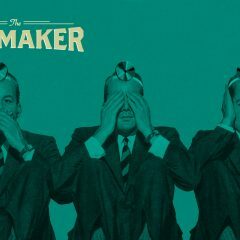 He took the bottle to a testing facility and found out it was packed with CBD—but this was back in 2012, and he could find only a single company selling CBD online. That lack of access inspired Gallagher to take matters into his own hands. As Made By Hemp grew, so did its offerings. Gallagher’s inventory expanded from oils and tinctures into products including edibles and topical treatments. And while salves are a potent way to harness CBD’s healing power, its external applications don’t stop there. Pain-relieving patches, like those produced by Made By Hemp, provide a familiar way to soothe muscles, boosted by the addition of CBD. CBD cleansers, serums, and moisturizers can help to calm irritated skin, while lotions can nourish both skin and deeper tissues. The trick with any topical, though, is to make sure there’s a high dosage of CBD in there. 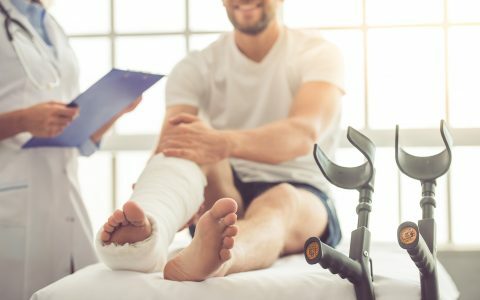 While supplemental ingredients can be helpful, CBD is the proven anti-inflammatory consumers are looking for. With new CBD products entering the market every day, potency and quality can make one product stand out from another. Fortunately, when a company is willing to share, the results can be pretty transparent. Just like Gallagher took his neighbor’s cannabis oil to the lab to see what made it work, Made By Hemp publishes lab results of products like their house-formula CBD salve so you can know exactly what you’re getting. Because CBD salves are targeted toward pain but otherwise low-impact, they can make a great introductory product for those curious about CBD’s effects. 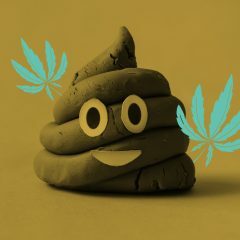 One way to get started is visiting Made By Hemp’s product guide. Those in Indiana or Michigan can even stop by a brick-and-mortar store for personalized recommendations. 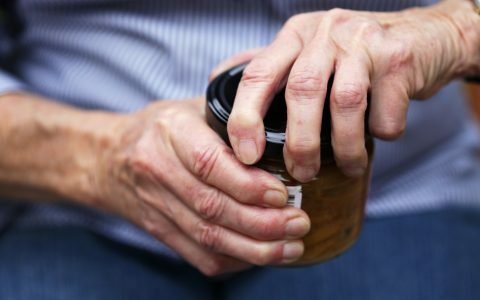 I’ve been wanting to share this info since purchasing my first balm for hand pain from arthritis and carpal tunnel a couple of years ago. Balms and salves are greasy and feel horrible on my hands! I can’t do anything with my hands even after rubbing them in. Also peppermint andamenthol cooling effects HURT!! The cooling effects make my hand pain WORSE! Yes, they may be good for any other pain on other parts of the body. 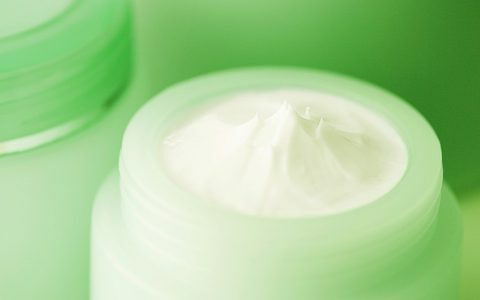 A good lotion or cream WITHOUT peppermint and/or menthol is best. Even better, is a lotion or cream with WARMING effects. And thesetare very difficult to find. I would LOVE for ANY company who is creating these products to figure this out! !